wonders of Antarctica. Albatross will be soaring the waves and lighten up our time on watch. With some luck it will take 4 days or so to get there and drop our anchor in the South Shetland Islands. 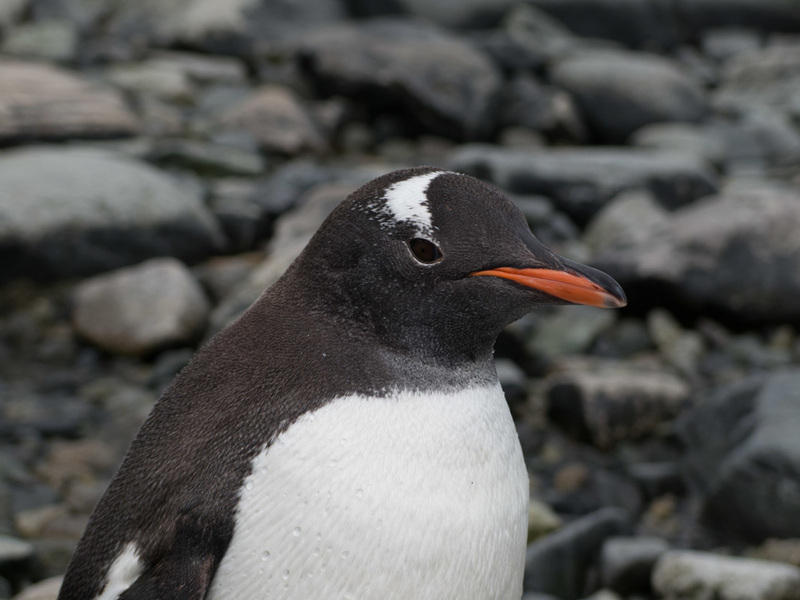 Here we will see our first Gentoo, Chinstrap and Adelie Penguins and birds like Giant Petrels, Skua’s and Blue Eye Shags. Humpback whales often feed around the southern end of Livingstone Island and Elephant seals will be lazing on the beach. All there for us to enjoy while we rest from our crossing from the Drake. 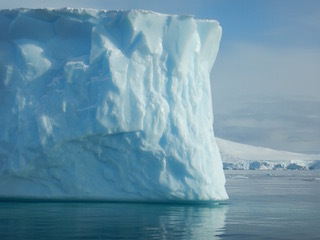 Now we will have all the time to sail the Antarctic Peninsula where the weather during the summer months is often quite calm. here. We prefer to be flexible using the best of the weather and last minute info of where whales where spotted or massive Icebergs have run aground. But quite likely Cuverville Island will be where we prepare for our return crossing of the Drake. The island has many different birds and penguins nesting on its slopes. While waiting for the right time to leave, we prepare Jonathan and can hike up the island or take the zodiac to explore. Gamma Island might be another island to set off from for the Drake. It will be a different experience sailing north. Full of new impressions that will stick in your memory for years to come... The Drake might be rough but by now you know it is well worth it. To see the Horn again will be the ultimate experience. Weather permitting we will try to do a landing so you can walk up to the lighthouse and its Chilean keepers to write your name in the logbook. The last days we leisure sail the waters back to Ushuaia . . . . .